Situated in West London, Notting Hill is a vibrant and exciting part of the Royal Borough of Kensington and Chelsea. Boasting the daily market and annual Carnival, Notting Hill is renowned for Portobello Road with its diverse and quirky market stalls, and praised for its bright, busy and beautiful street festival each August. In the heart of Notting Hill is Westbourne Grove, arguably one of the most fashionable shopping areas in London. 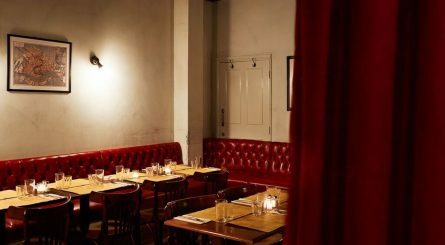 To soak up the ‘buzzy’ atmosphere of Notting Hill, an abundance of bars, restaurants, pubs and clubs are there to be enjoyed. 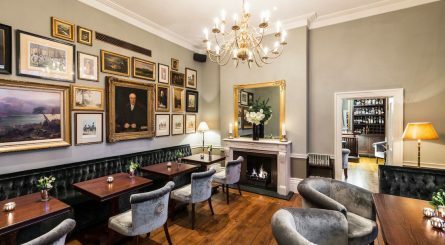 The Hyde Bar at The Roseate House London in Lancaster Gate W2 can accommodate up to 40 seated guests for private dining events or up to 50 for standing receptions. 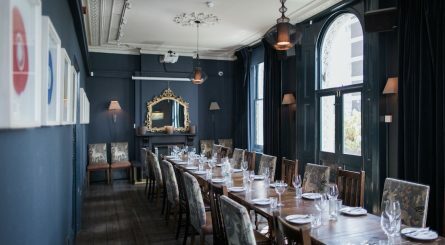 The private dining rooms at The Elgin in Ladbroke Grove seat 12 – 38 guests. Standing drinks reception events can also be accommodated for 20 – 70 guests. 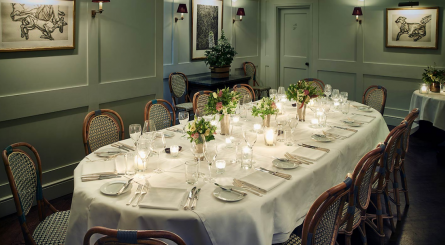 The Room at Kensington Place restaurant seats up to 22 private dining guests on one table or up to 36 guests in total. 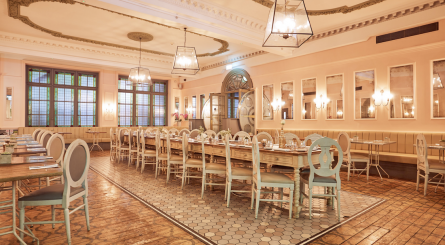 The dining space at Aubaine Hyde Park is available to hire for standing receptions. 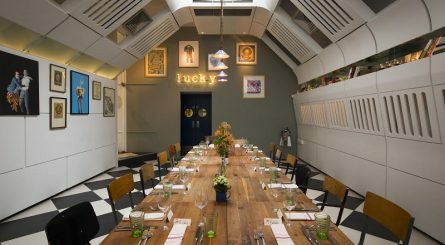 The ‘Little Venice’ private room at POLPO Notting Hill can accommodate up to 25 seated guests for private dining events or up to 35 guests for standing drinks receptions. Restaurant exclusive hire also available for up to 100 seated (200 standing) guests.